Existing neural conversational models process natural language primarily on a lexico-syntactic level, thereby ignoring one of the most crucial components of human-to-human dialogue: its affective content. 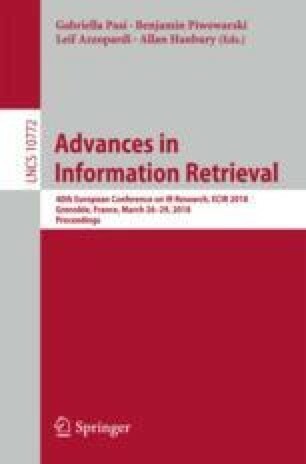 We take a step in this direction by proposing three novel ways to incorporate affective/emotional aspects into long short term memory (LSTM) encoder-decoder neural conversation models: (1) affective word embeddings, which are cognitively engineered, (2) affect-based objective functions that augment the standard cross-entropy loss, and (3) affectively diverse beam search for decoding. Experiments show that these techniques improve the open-domain conversational prowess of encoder-decoder networks by enabling them to produce more natural and emotionally rich responses.